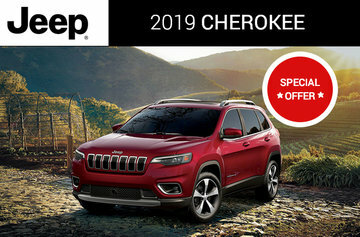 Scotia Chrysler | Jeep, Chrysler, Dodge, RAM dealership in Sydney. Welcome to Scotia Chrysler, your Chrysler Dodge Jeep RAM dealership in Sydney (Cape Breton Island)! The best Chrysler Dodge Jeep RAM dealership in Eastern Nova Scotia is Scotia Chrysler! 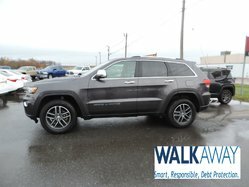 Whether you are looking for a 2016-2017 Cherokee, a new Charger, a 2017 RAM 1500 or a pre-owned Chrysler, you will find that we have the most extensive choice of models- we have more than 300 used vehicles in stock and available! 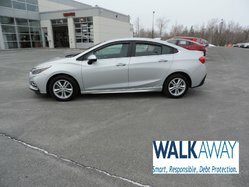 - near Port Hastings and Middle River. What’s more, you will save money with our unbeatable prices thanks to our large number of vehicles; come and meet us today at Scotia Chrysler, your Chrysler Dodge Jeep RAM dealership in Sydney! 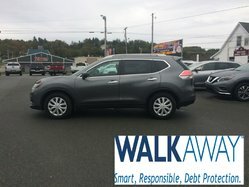 We are part of MacDonald Auto Group and have not only the largest inventory of pre-owned vehicles of any dealership in our group, but also on the entire island of Cape Breton. 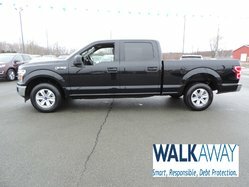 Whether you want a used RAM, a pre-owned Jeep or a used Dodge, you will find something to make you smile here and you will also benefit from the best price in the region on your trade-in! Ask us for more details about our current Chrysler Dodge Jeep RAM promotions so you can save more of those precious dollars on your purchase! Would you rather opt for a new Chrysler Dodge Jeep RAM? 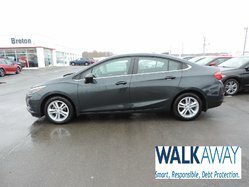 Make sure to take a peek at our models, like the new 2017 Pacifica, the 2017 Journey, the new 2017 Chrysler 200 or even the 2017 Grand Caravan. 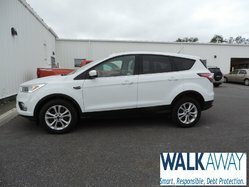 Are you looking for a vehicle that was meant for off-road driving? We have a wide range of models for you to choose from, such as the 2017 Jeep Wrangler and the new RAM truck that will give you hours of pleasure on the trails! Book your test-drive today at Scotia Chrysler, your Chrysler Dodge Jeep RAM dealership on Cape Breton Island! The mechanics and sales associates of our service department were trained and certified by Chrysler Canada, so they know the products you will find at your Chrysler Dodge Jeep RAM in Sydney inside out! What’s more, we offer you thoroughly tempting Chrysler Dodge Jeep RAM financing offers that will be all you need to make up your mind and buy your next vehicle from us! You will also find that our repair and detailing workshop is equipped with cutting-edge technology as well as our Car Star Collision body shop center. Rejuvenate your vehicle by trusting its care to our team of experienced specialists! 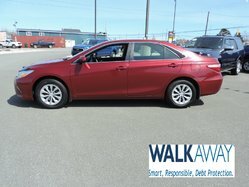 To find out more about our line of vehicles and services, come and meet us today at Scotia Chrysler, your Chrysler Dodge Jeep RAM on Cape Breton Island near Middle River in Nova Scotia!